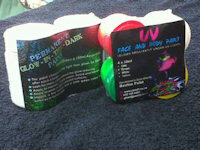 Bright neon colours in normal light and glow vividly under UV light. 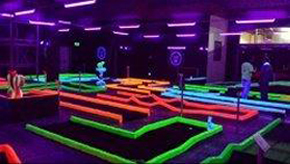 Entertainment venue effects for their vivid glow under UV light. 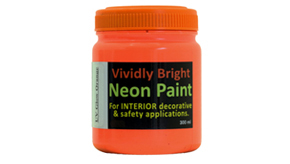 Security marking (check for authenticity or tampering under UV light). Special Effects e.g. invisible writing that is only visible under UV light. Charged by light and then glow-in-the-dark for 12 hours. Unlimited number of charge/glow cycles and no significant loss of glow strength over time. 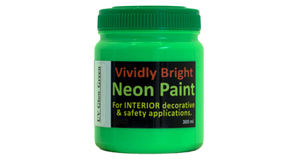 These products both have a very pale green colour in normal light. 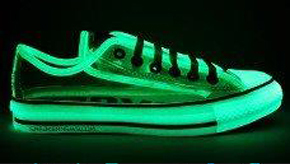 They glow in the dark after charging by light. 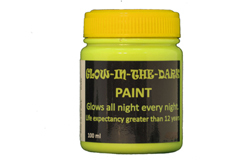 GID Green has the brightest glow-in-the-dark of all products. Bright neon yellow in normal light and glows vivid yellow under UV light. Glows green in the dark after charging by light. 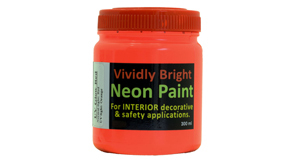 For interior use only as the neon yellow colour will fade in sunlight. Perfect for interior safety marking where both a bright neon colour and a glow-in-the-dark effect are required. Always paint Glow in the dark paints onto a white coloured surface. 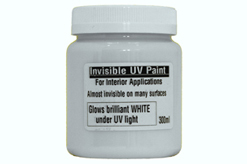 Paint the surface white with a good quality acrylic paint first if required. Apply 2 thick coats with a brush or roller. 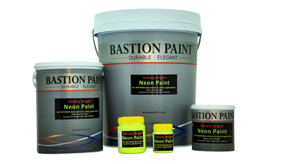 1 Litre paints approximately 4m2 per coat. 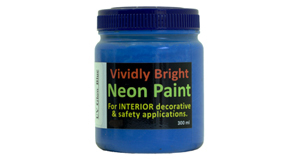 High quality, pure acrylic, high viscosity paints. Retailers get wholesale prices on all container sizes. Only retailers with a verified physical shop will qualify for wholesale pricing. Shrink wrap packs ideally packaged and labelled for off-the-shelf retail. 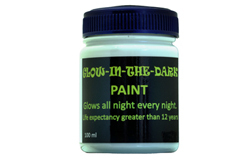 Glow-in-the-dark Paints (point 3 above) supplied to retailers in an attractively printed box that has directions and loads of suggestions. Place paint in transparent containers to create hanging and table decorations that are ideal for restaurants, weddings and other functions. 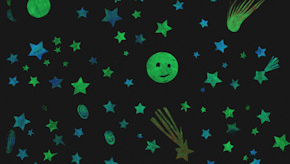 Make your own permanent glow-sticks that last forever! Creativity is the limit - some of the less common applications which our products have been used for include: painting onto windows to prevent birds flying into them, marking cows so they can be seen at night, creating a meditative walk in the desert and painting on grout between floor tiles. 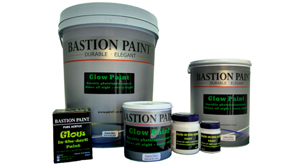 If you need to clean the applied paint away after use, be sure to use Body Glow Paint.